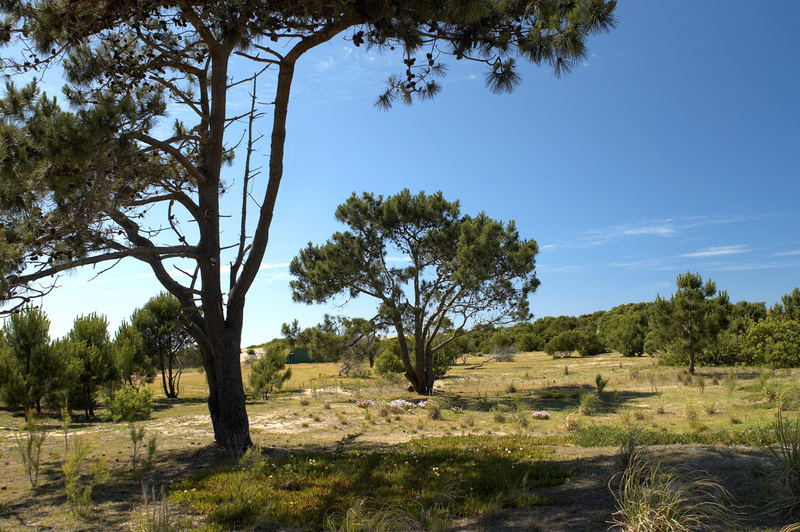 You may own a plot of land overlooking the sea and areas ranging from 1,000m2 to 2,000m2 to have your house built. 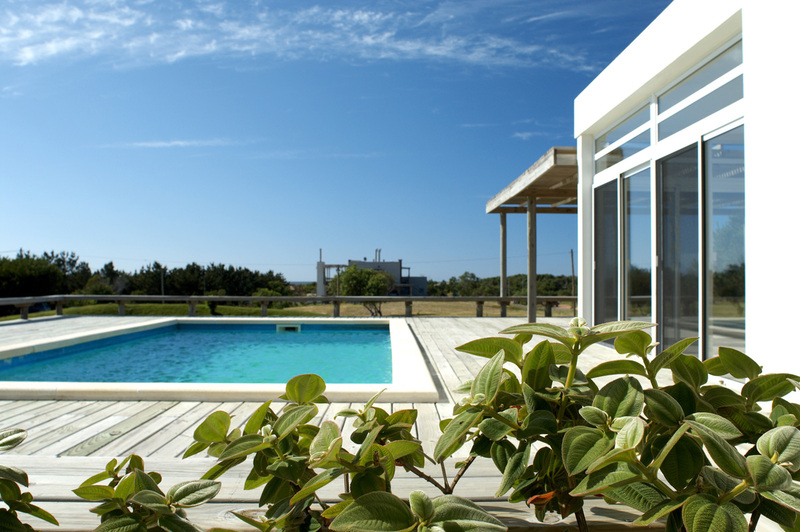 They have direct access to the beach and exclusive views to José Ignacio Lighthouse. 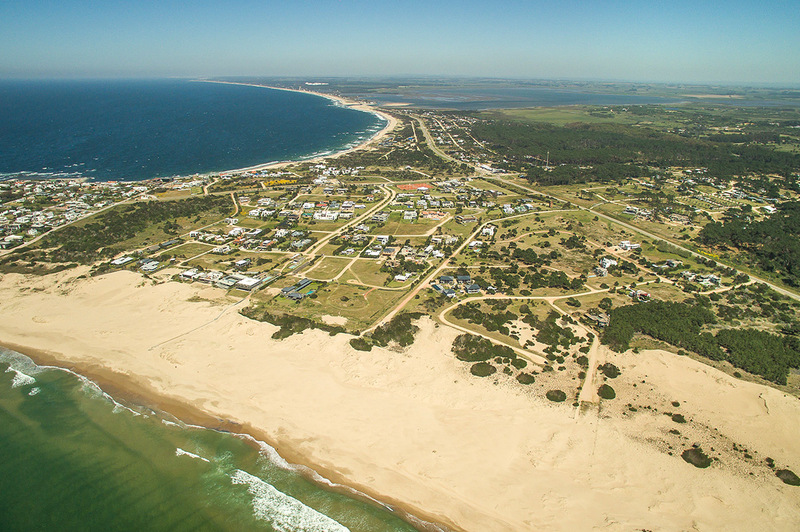 It is a real state development on the most beautiful spot of the Uruguayan coastline, where the weather, nature and the tranquility of unparallel beaches come together. Lying along Road Nº 10 - km. 183.5 and leaving the roundabout accessing the village, between the road and the sea, a few meters behind, it is a place thought to think of nothing. 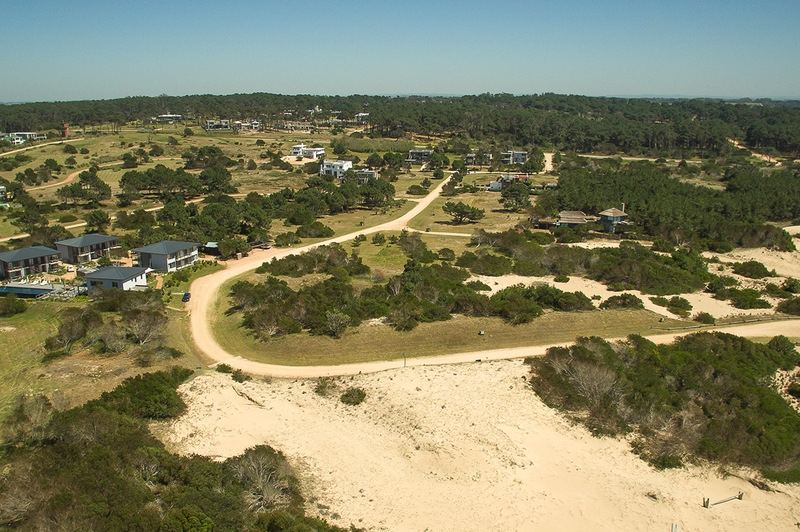 VILLAGE DEL FARO is exceptionally well located, with direct access to the beach and incredible views of the sea, the lighthouse and the forest. It is the best place you can imagine for an urban development. It is a residential open neighborhood with 81 plots of land, with areas ranging from 1,000m2 to 2,000m2, and underground drainage, telephone and power fittings. 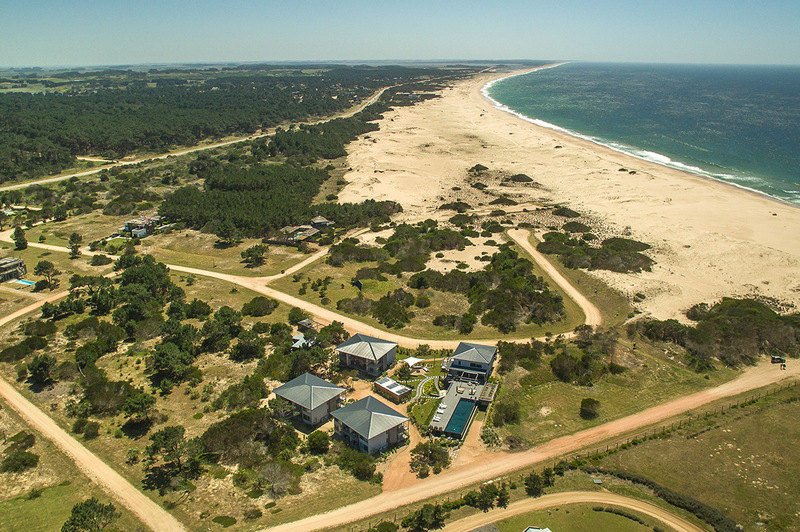 VILLA DEL FARO was developed by ANCAMEN S.A., just 25 kilometers away from Punta del Este, next to the roundabout accessing José Ignacio. The wideness of its plots of land guarantees total privacy among neighbors. Each plot of land has different characteristics, with low and high grounds that may be exploited to improve the views when building. This may be observed on the sites already built, which contribute to leverage the personality of the place. 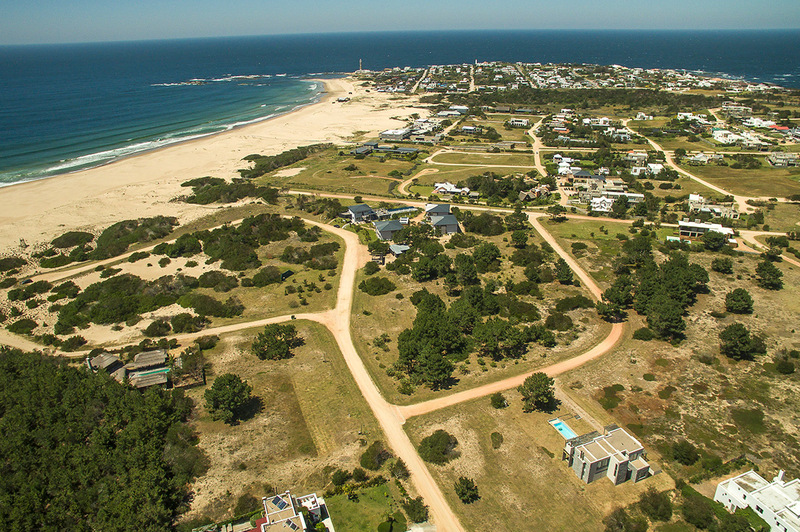 And, most importantly, all plots of land have direct access to the beach. 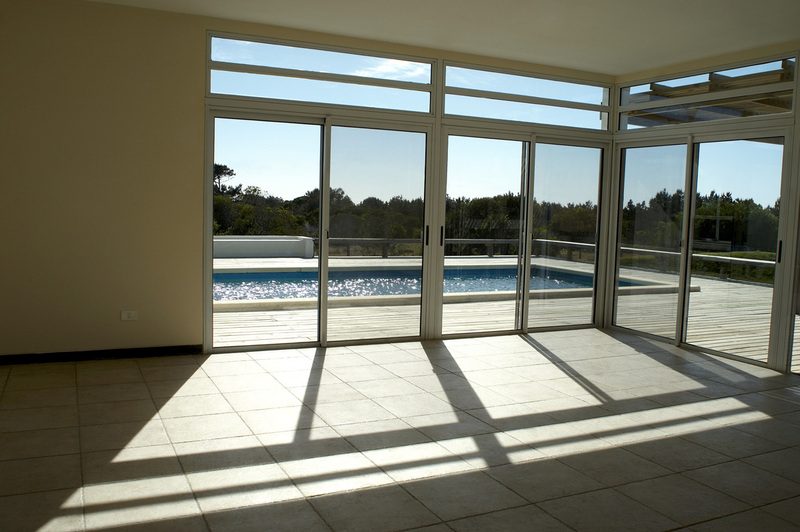 VILLAGE DEL FARO is an open neighborhood where peace, calm and tranquility are accompanied by the murmur of the sea. It is a place chosen by Europeans and Americans seeking tranquility. 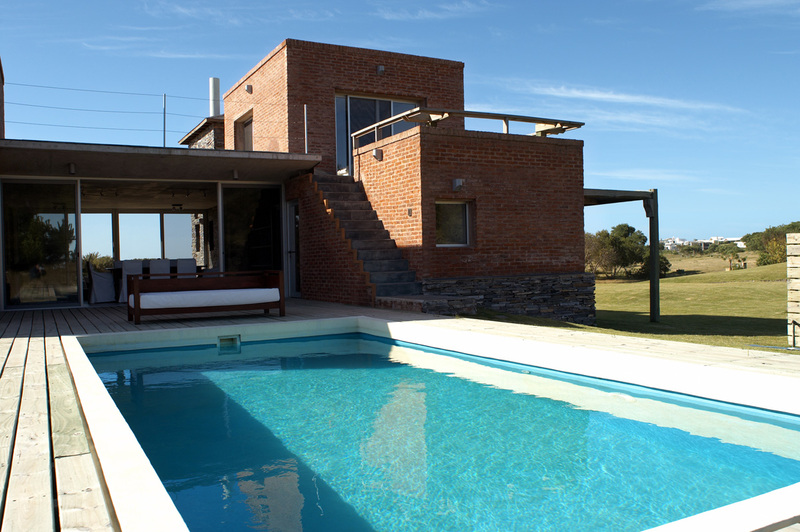 This third level lighthouse rises on the East shore of the José Ignacio peninsula. It was built in 1877. It has a focal height of 32.5 meters, a geographical scope of 16.5 miles and a light scope of 9 miles. Its light intensity amounts to 1,550 candles and it sends out a white beam every two seconds. 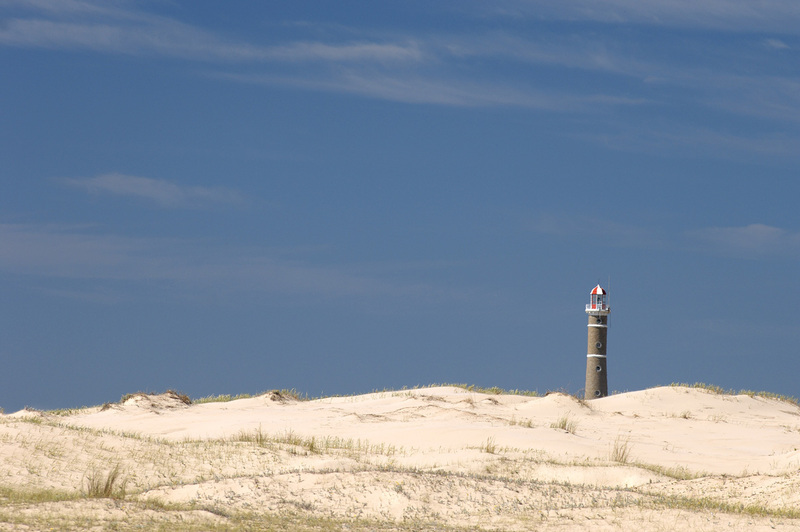 José Ignacio Lighthouse (1877) was a land marker for fishermen. Like many seaside resorts, it was created as a fishing village. 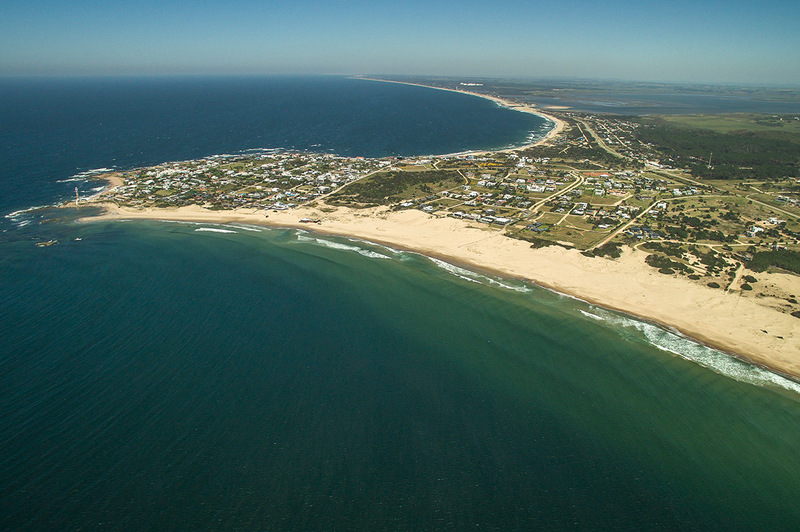 It is a rock peninsula with natural bays on each side, forming a Mansa and a Brava beaches, alike Punta del Este. During almost all of its existence, it was a fishing village with scarce population. Despite the increased number of visitors, it preserves a small village look, ideal to rest near the sea or visit its wide beaches. Its locals take advantage of the Brava beach when there is no wind, and in the late afternoon they go to the Mansa beach to enjoy the sunset. The village is made up of some 35 blocks, where more than 100 people live year round. 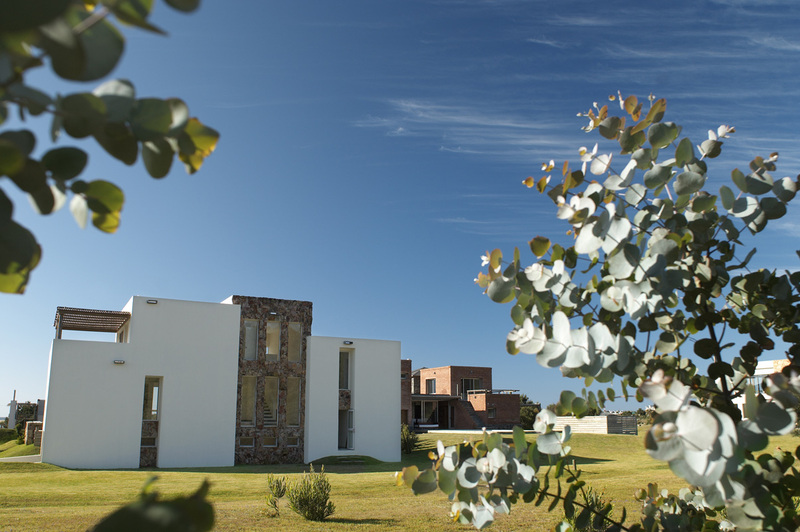 Food is an important asset of José Ignacio’s, becoming the chosen center of attraction by those who want to enjoy the best sea food. 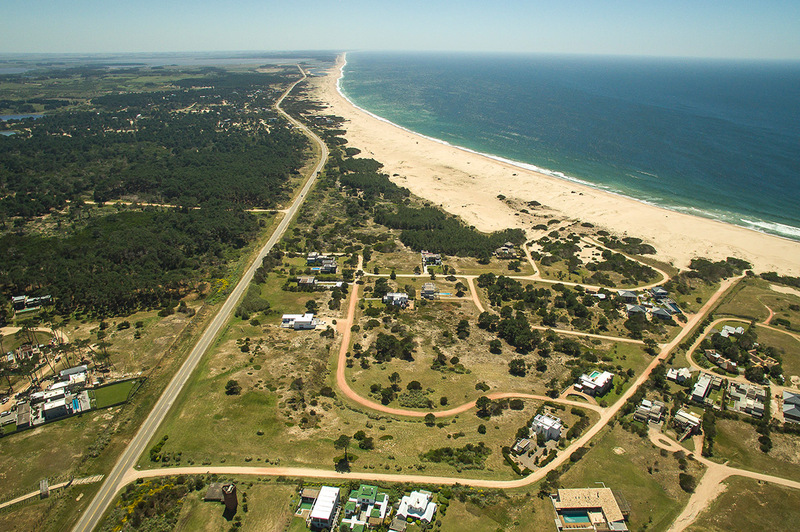 Just a few kilometers away from Punta del Este, it turns into an enjoyable parade for those seeking for an unforgettable moment.